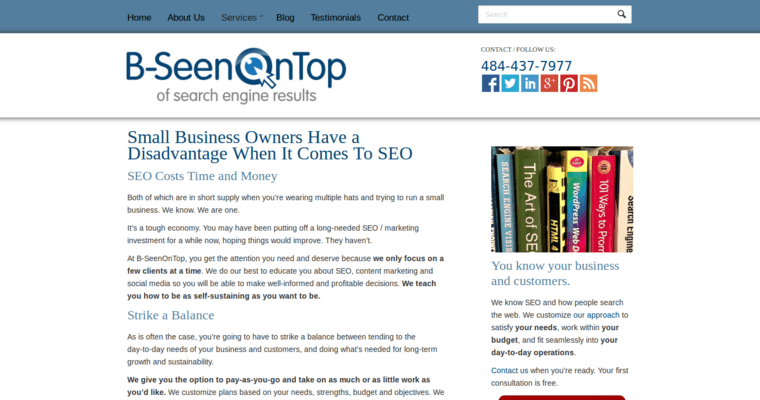 B-Seen On Top is more than just the name of a leading online marketing firm. It's also that firm's mission. The agency exists for the sole purpose of getting small and mid-sized businesses noticed in search engine results. Of course, any ordinary SEO firm wants to do that. B-Seen On Top is different because of the quality of the results they deliver. After all, anyone can promise to deliver a lot of clicks. 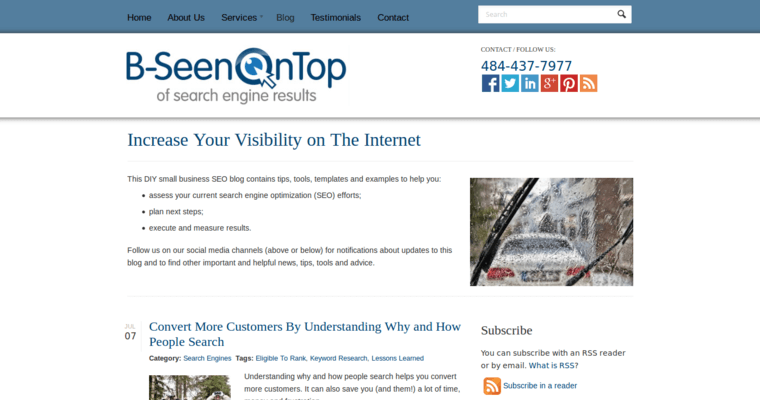 B-Seen On Top thoroughly researches their clients' target markets and designs SEO campaigns that feature relevant and valuable keywords. Consequently, the traffic they drive to their clients' websites is prequalified. In other words, since visitors have already expressed an interest in what a website offers, they are more likely to convert into leads, prospects, and customers. 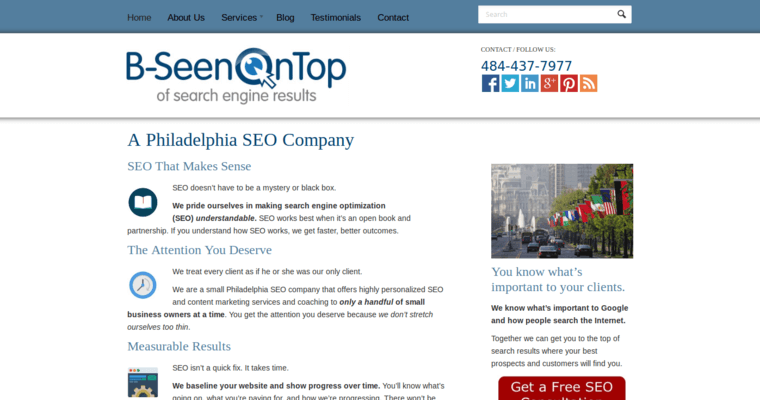 B-Seen On Top offers a free initial consultation that companies can use to learn more about what SEO can do.